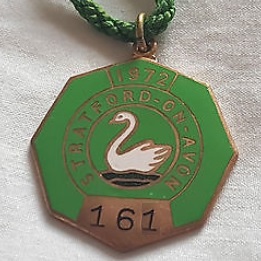 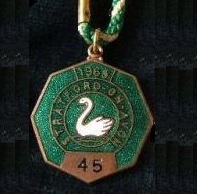 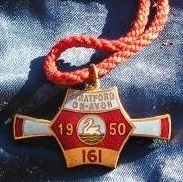 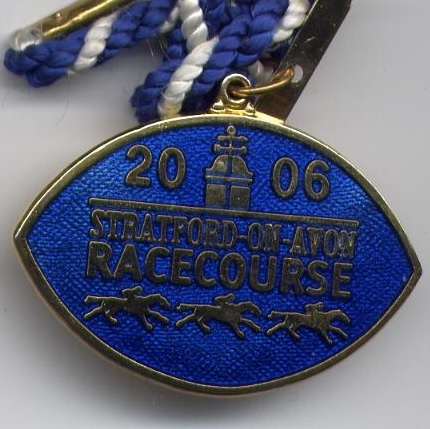 Racing first took place at Shottery Meadow, near Stratford on Avon, in July 1718 when a prestigious King’s Plate was contested, but it was almost forty years later before full race details were reported. 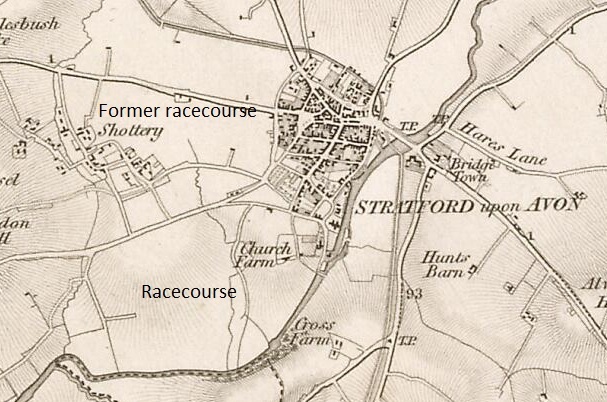 That was from the two day meeting starting on Monday 22nd September 1755 when the opening race was won by Forrester owned by Mr Campbell. 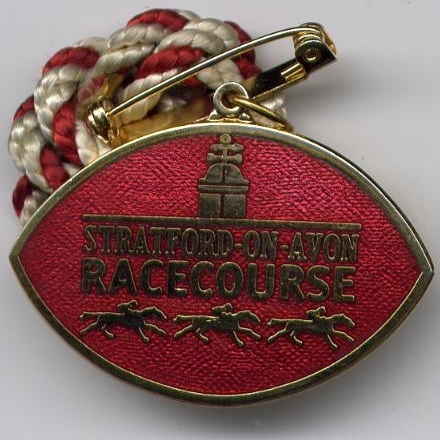 Full race details from the second day are shown below. 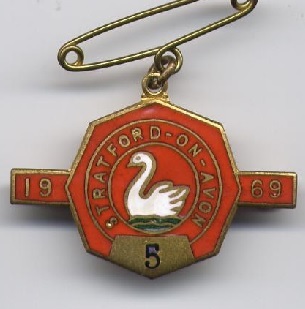 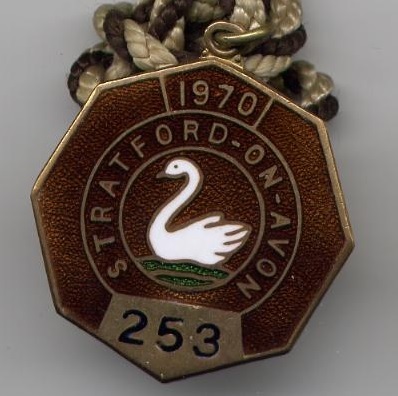 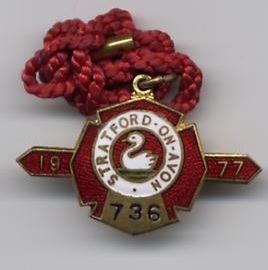 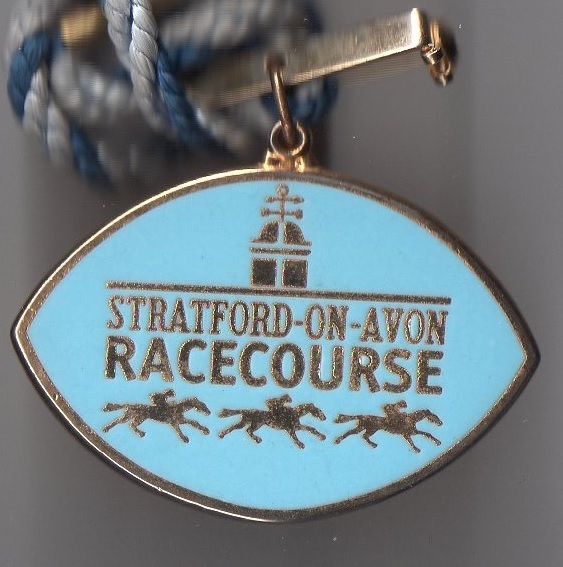 The Theatrical star, David Garrick, formed a close association with Stratford Racecourse and a collection was made at the 3 day meeting beginning on Friday 8th September 1769 to pay for a trophy in his honour. 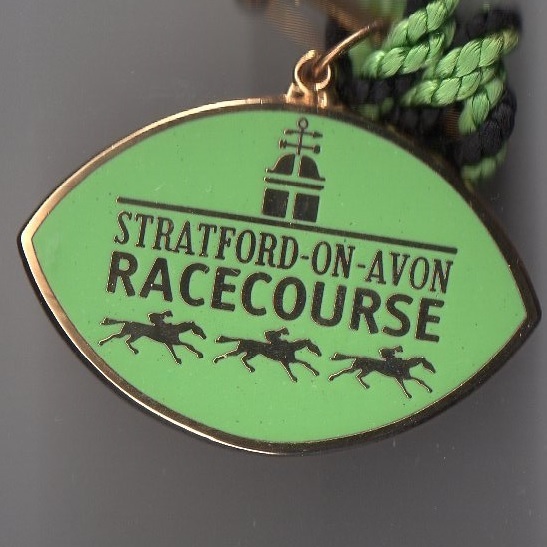 The Jubilee Cup was contested for the first time in 1769, but racing only lasted for a further 9 years before meetings lapsed until 1835, caused mainly by protests from local farmers who complained of their crops being spoiled by the races. 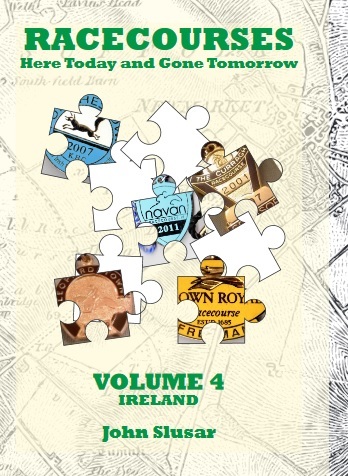 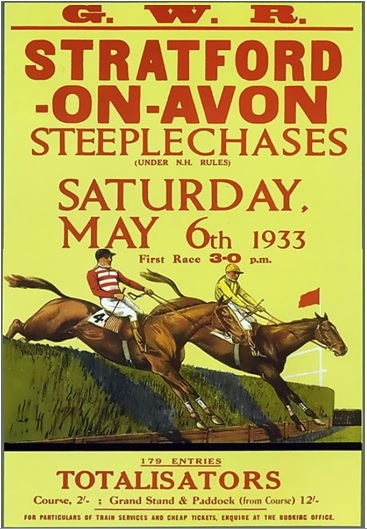 When racing resumed in 1836 the feature steeplechase was won by Lady Teazle, while in 1839 the famous Lottery won a chase at the course as a stepping stone to Grand National success at Aintree. 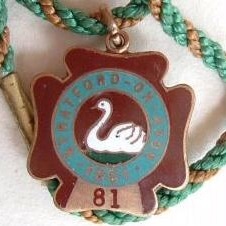 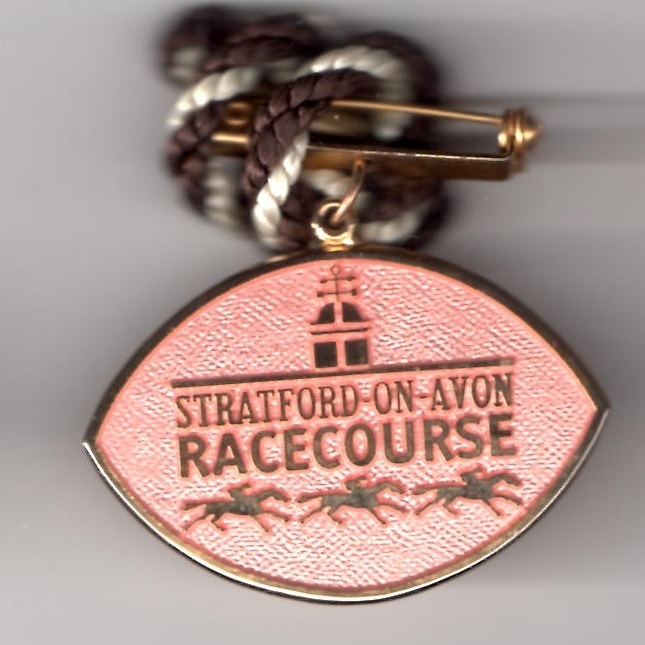 In 1904 the races were billed as ‘Stratford and Warwickshire Hunt races’ and continued to be known as such until racing ceased between 1914 and 1919. 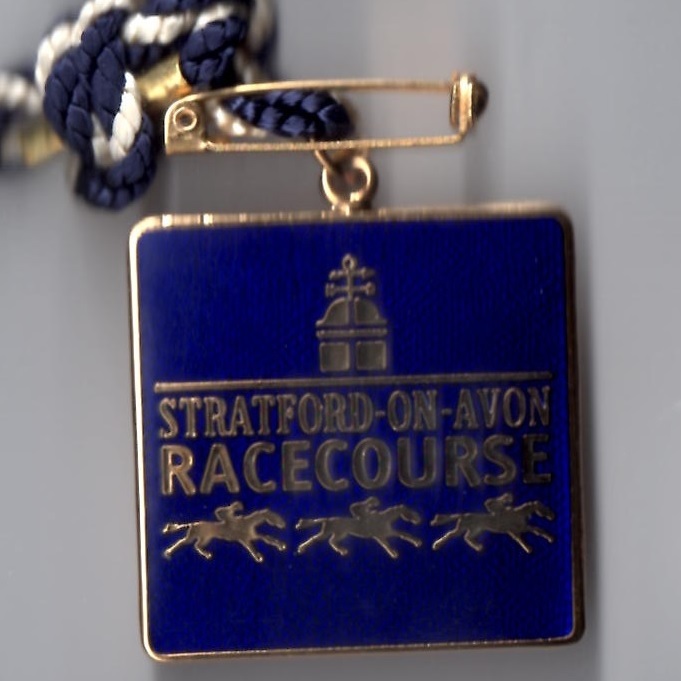 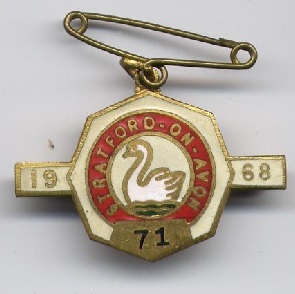 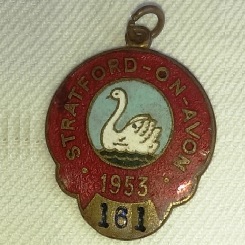 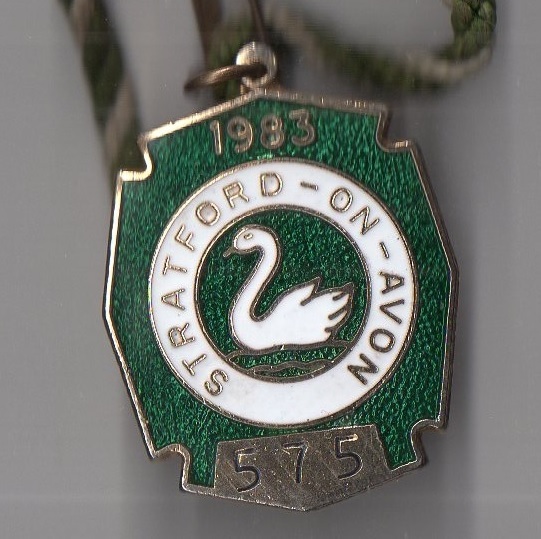 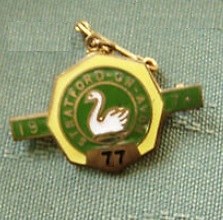 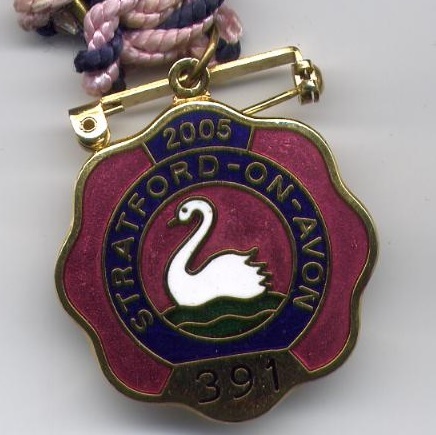 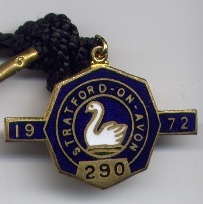 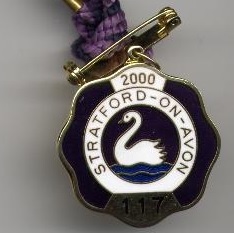 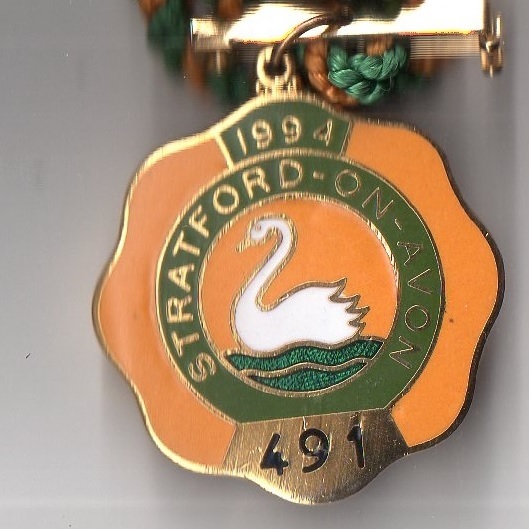 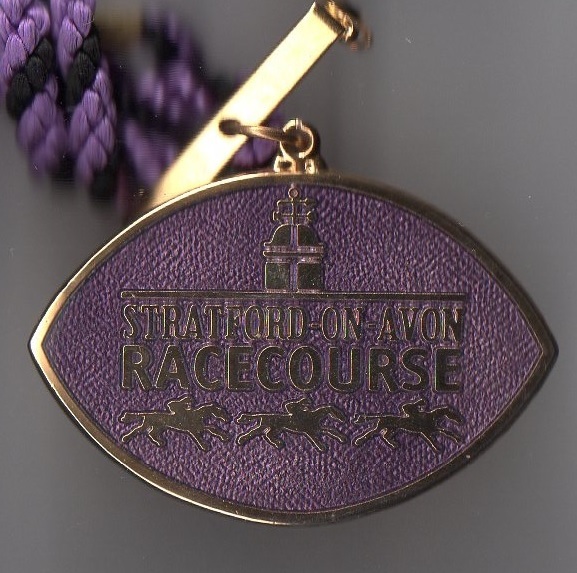 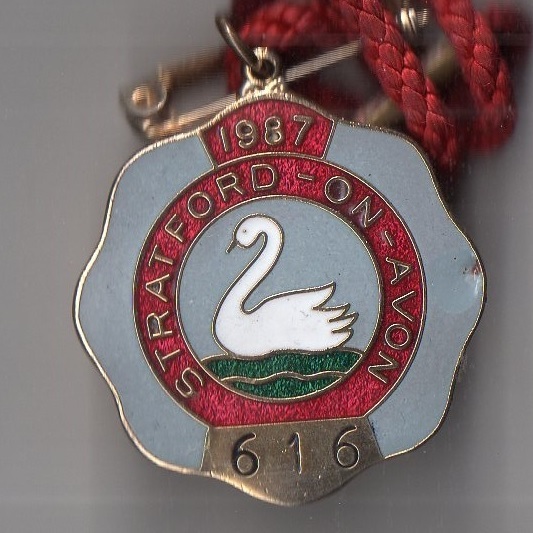 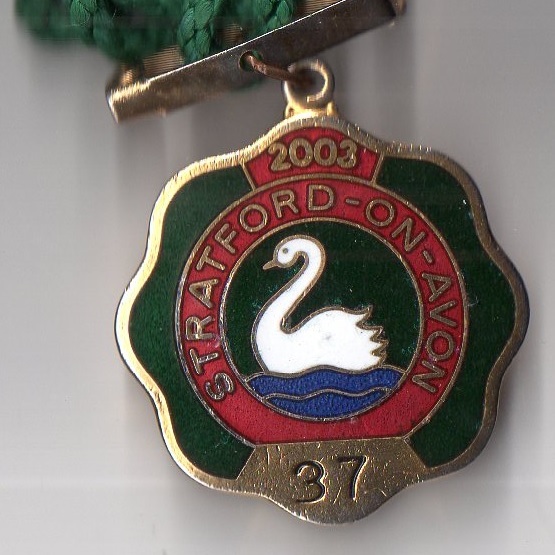 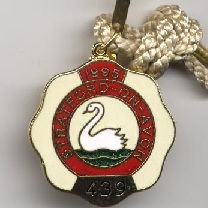 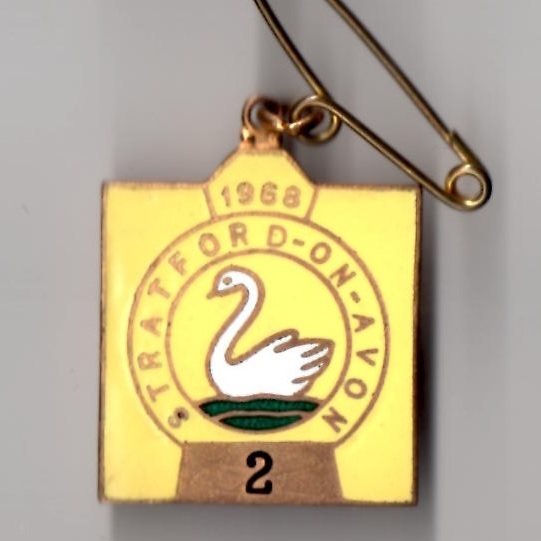 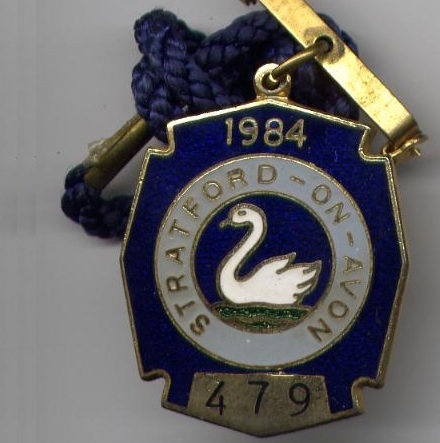 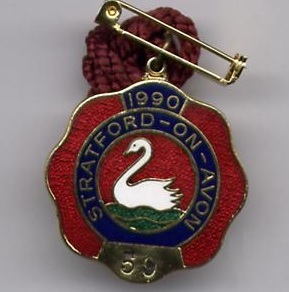 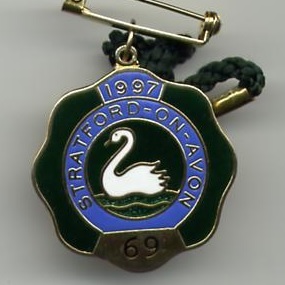 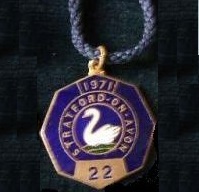 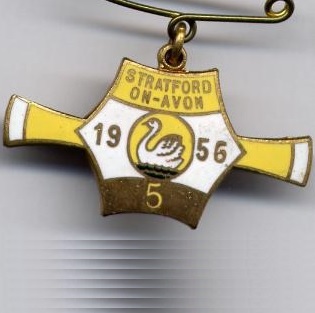 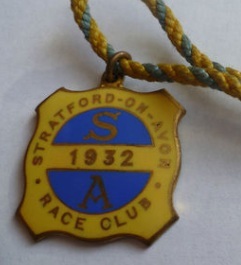 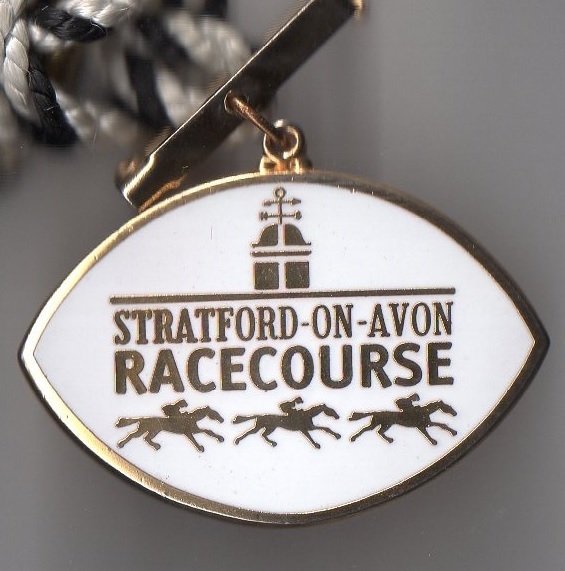 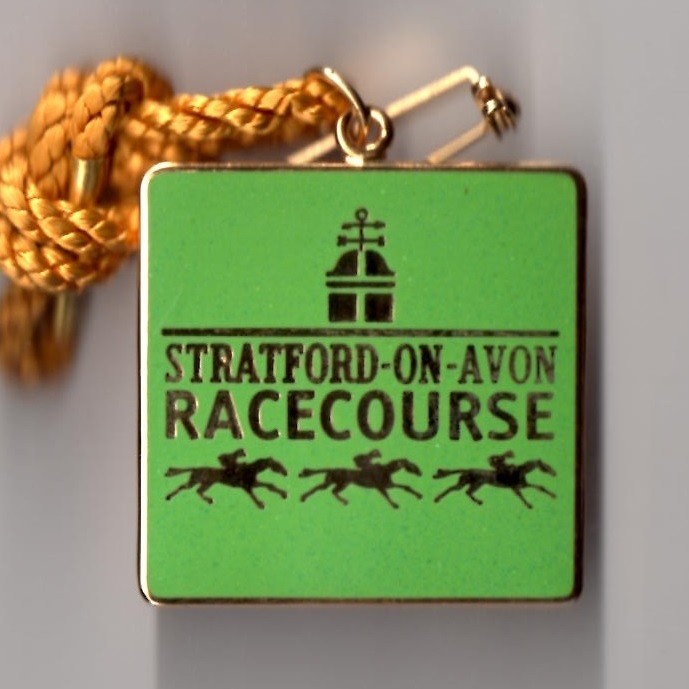 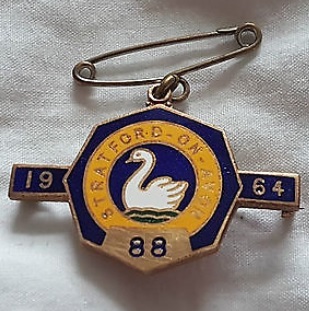 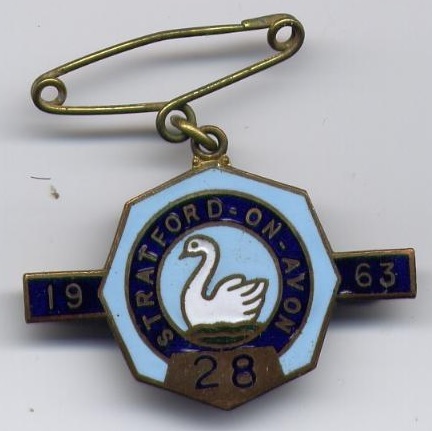 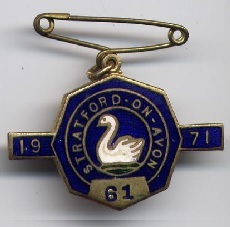 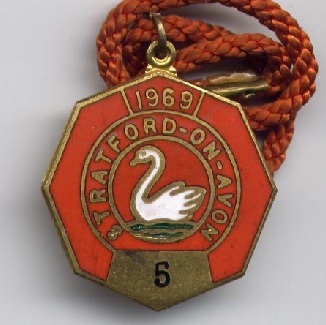 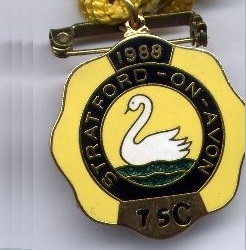 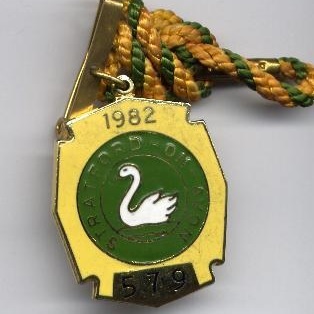 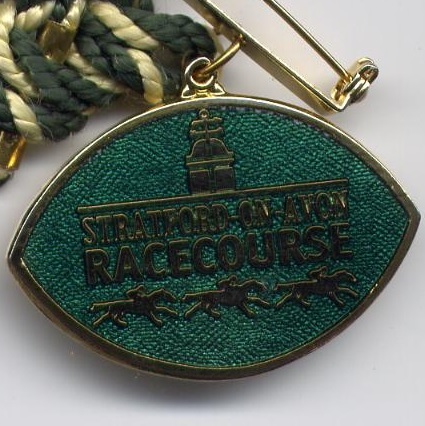 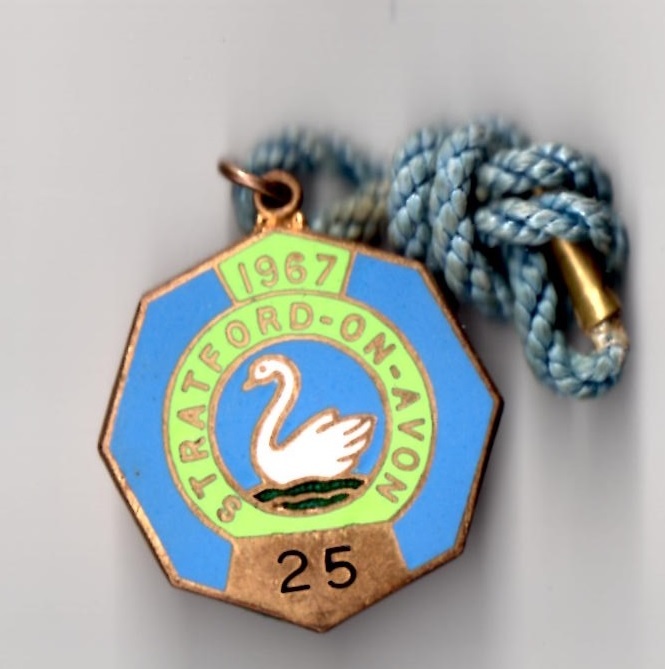 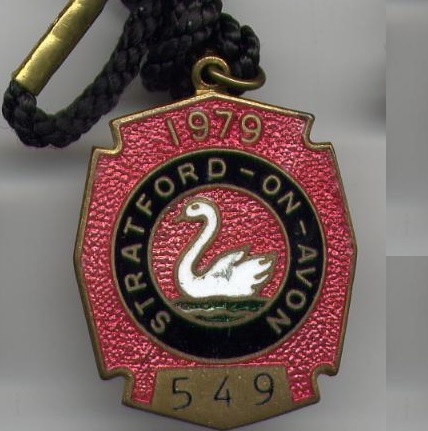 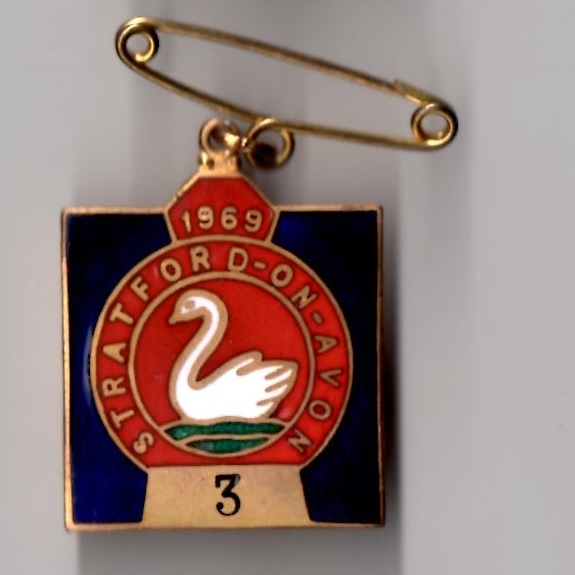 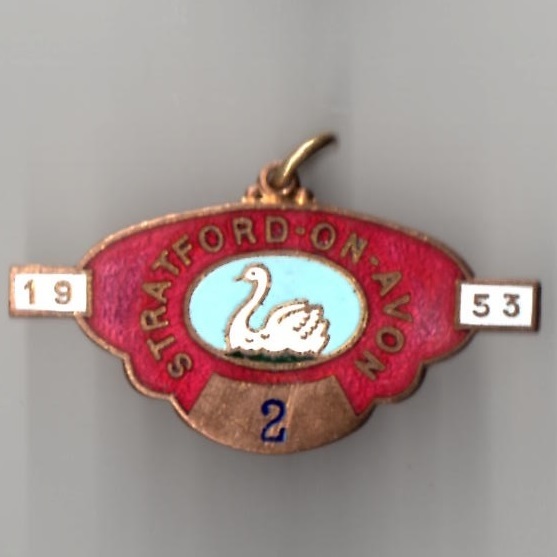 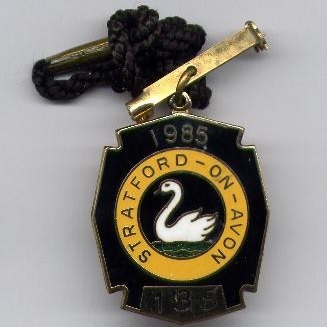 On 31st January 1922 the Stratford Race Company was formed and continues to administer the races to this day, overseeing the opening of the new grandstand in 1955, and the new restaurant ten years later. 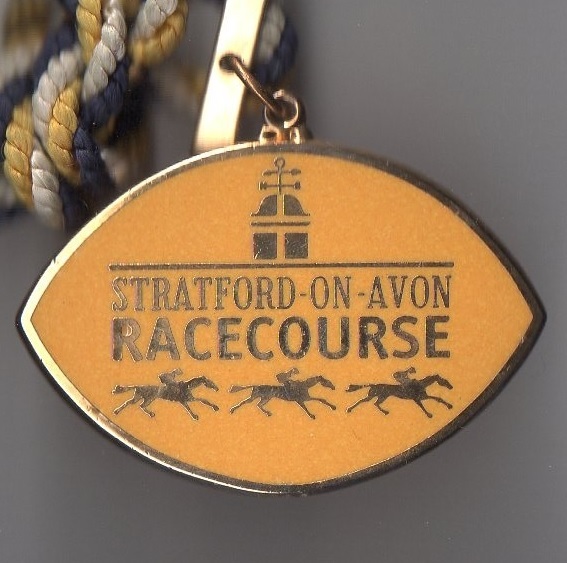 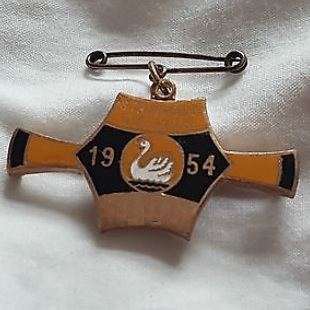 On the 200th anniversary of the first running of the Jubilee Cup, the Garrick Jubilee Challenge Cup was contested in September 1969 over the two mile hurdle course. 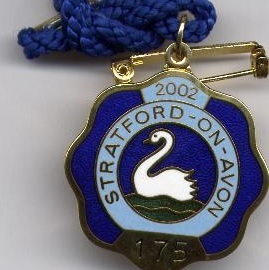 Currently the course stages 17 fixtures annually. 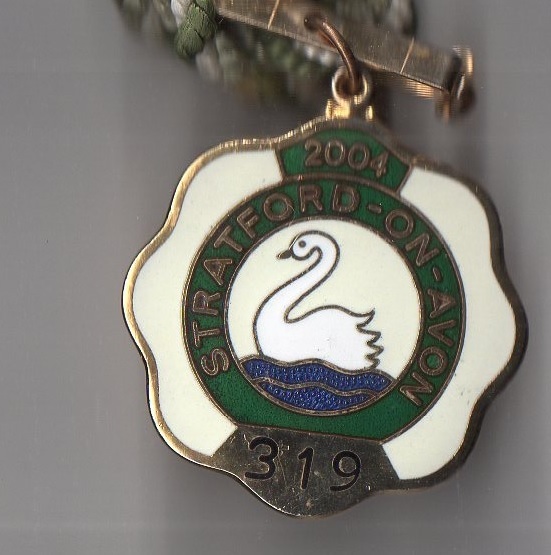 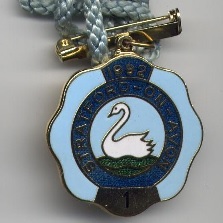 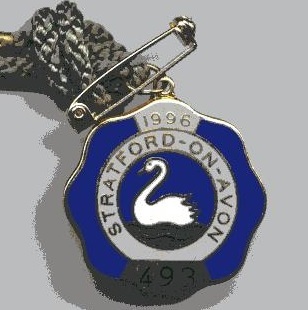 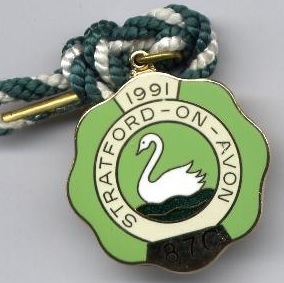 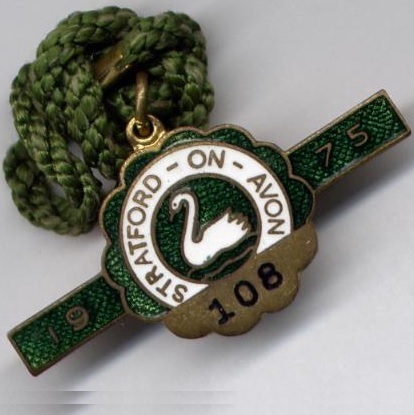 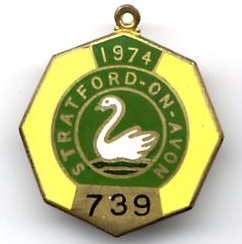 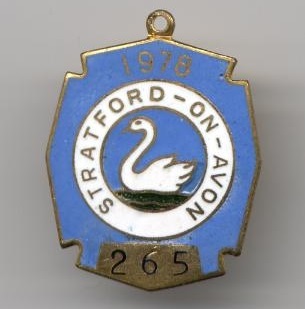 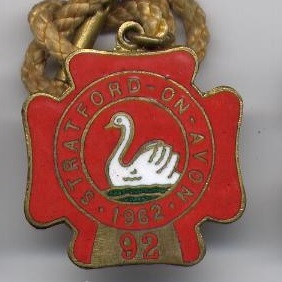 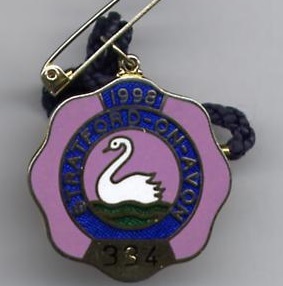 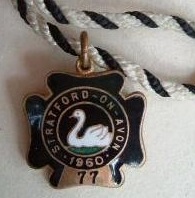 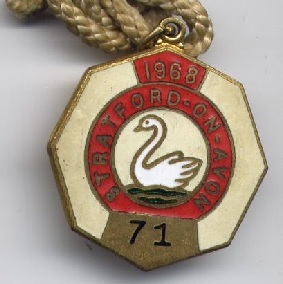 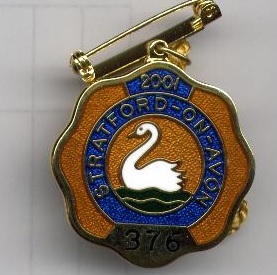 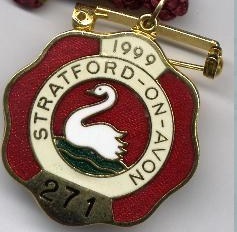 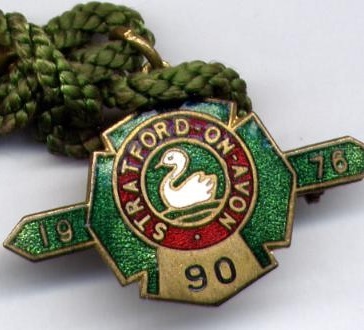 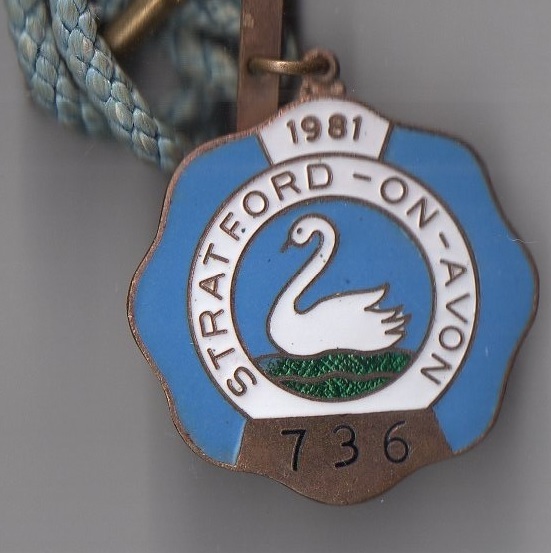 Stratford continues to thrive today, whereas nearby Leamington Spa closed its gates for the final time in 1911. 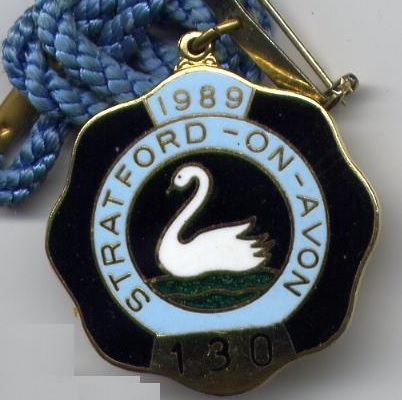 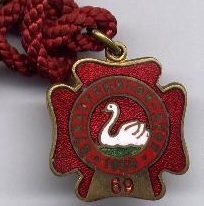 The first meeting to take place at the Warwickshire town of Leamington, near to Coventry, was on Monday 20th April 1835. 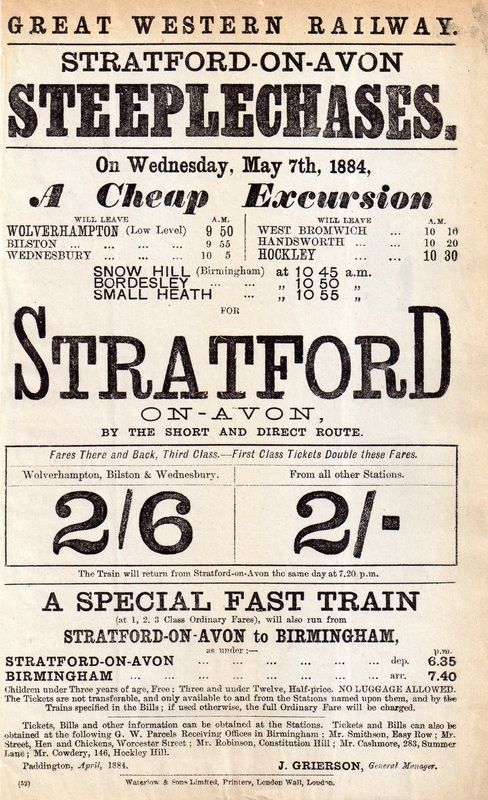 Although the meeting included a pony race, it opened with the Leamington Stakes which was won by Captain Mitchell’s Fanny defeating All Pipes. 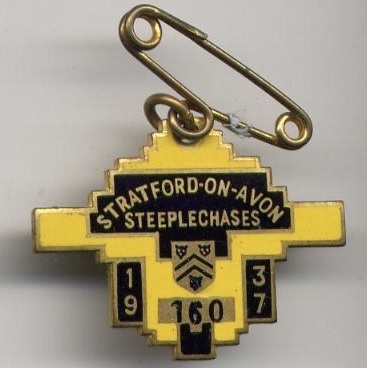 Meetings then took place annually for the next 28 years, the highlight being the Leamington Steeplechase which was won by Jerry in 1836 ridden by the famous Jem Mason. 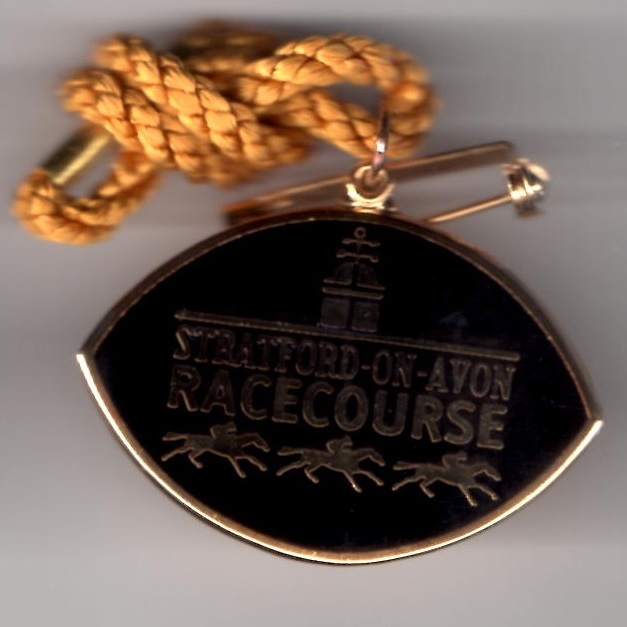 In 1845 the course was developed to ensure that the 1 ½ mile circuit had sound, classic turf and the most modern grandstand in the country. 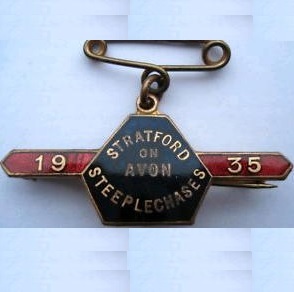 In the 1850s the meeting was known as the Warwick and Leamington Steeplechases. 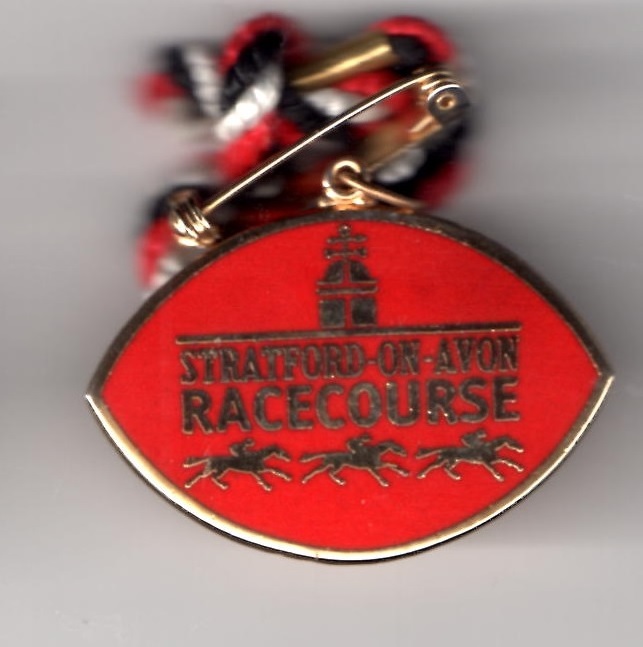 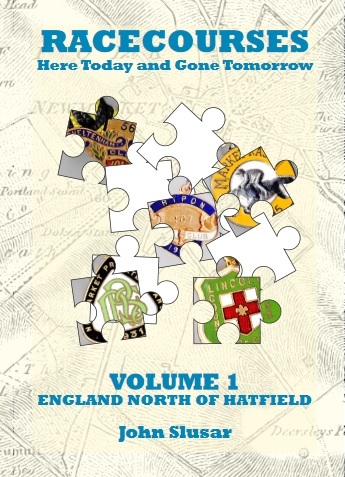 The final meeting took place on Friday 21st November 1873, although after this date racing did take place at Campion Hill, but the meetings were billed as ‘North Warwickshire’. 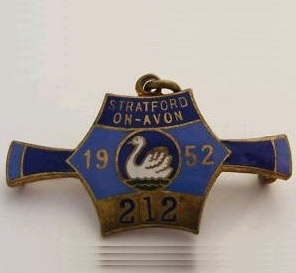 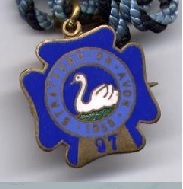  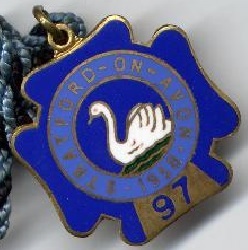 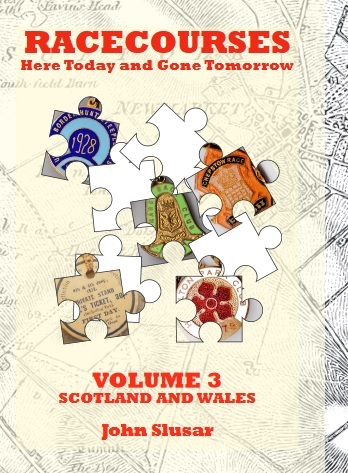 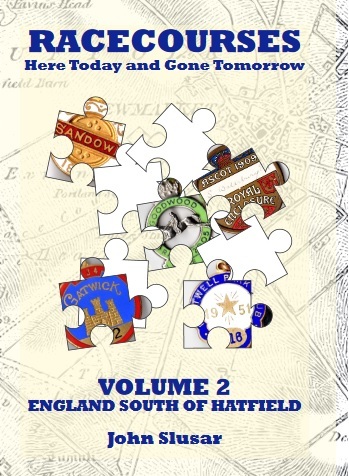 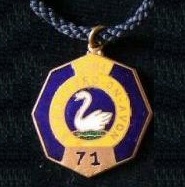 A final meeting was held on Tuesday 21st March 1911 when it was actually relabelled as Leamington. 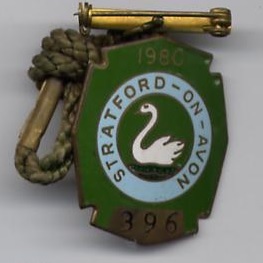 The rare poster shown below is provided courtesy of the Robert Shaw collection.